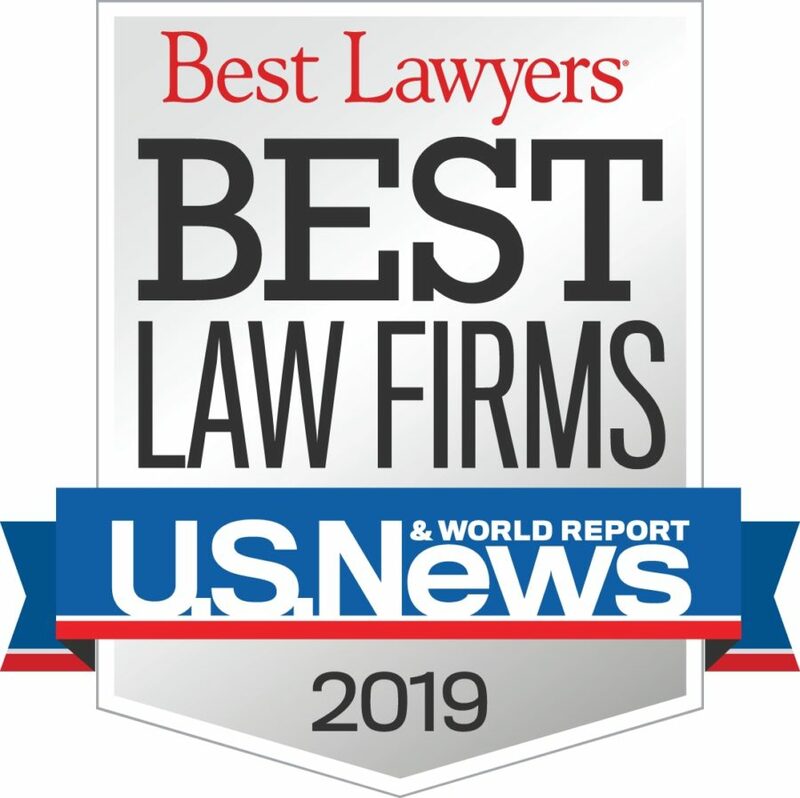 Dodge City, KS – The Rebein Brothers law firm has been recognized for professional excellence and named in the 2019 edition of Best Law Firms. This is an extremely prestigious honor named to only one law firm per practice area within each metropolitan region. Rebein Brothers law firm is recognized for work in Personal Injury and Commercial Litigation and has received consistently impressive ratings from clients and peers, achieving this high ranking. The ninth edition of Best Law Firms has become universally regarded as the definitive guide to legal excellence. Best Law Firms lists are compiled based on an exhaustive peer-review evaluation. For 2019, nearly 15,000 law firms were thoroughly reviewed with only 2,000 firms receiving a national law firm ranking. Best Law Firms rankings are based not only on a collection of client and lawyer evaluations, to be eligible for a 2019 ranking, a law firm must have at least one lawyer recognized in the 24th Edition of the Best Lawyers in America.